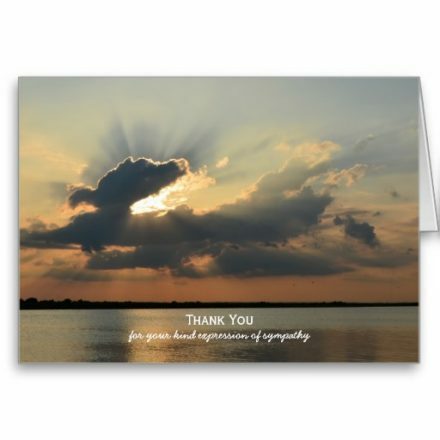 Personalized custom executive thank you cards. 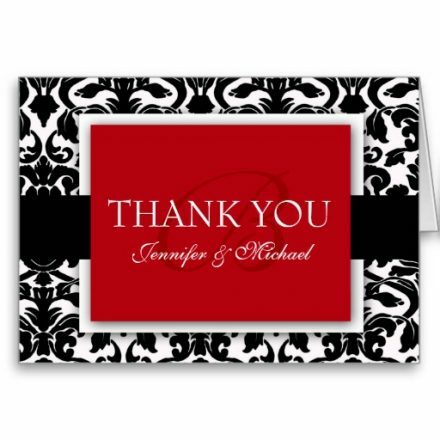 Thank your business associates or job interviewer for the interview or business meeting with this elegant and classy thank you card you can customize online. 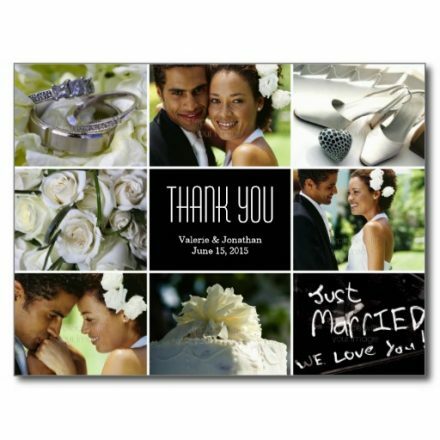 Order just one or a few! 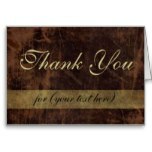 Rich and suave dark chocolate leather-look background with gold colored lettering and custom personalized text on front and inside. 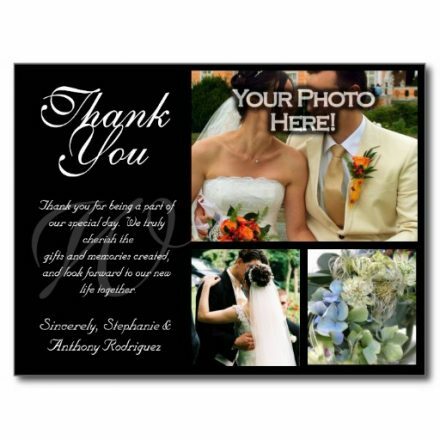 Executive business class and style in a masculine or gender neutral design theme. 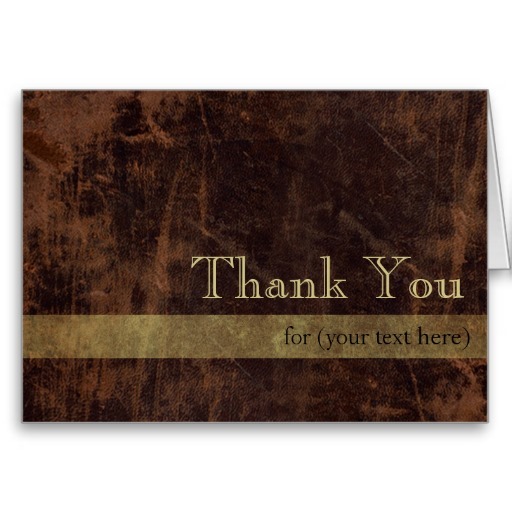 Product Details For Personalized Executive Brown/Gold Thank You Cards.